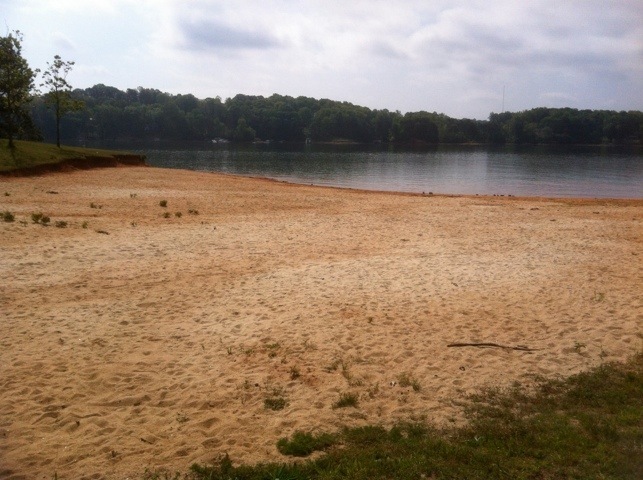 Laurel Park is probably the best free park on Lake Lanier. 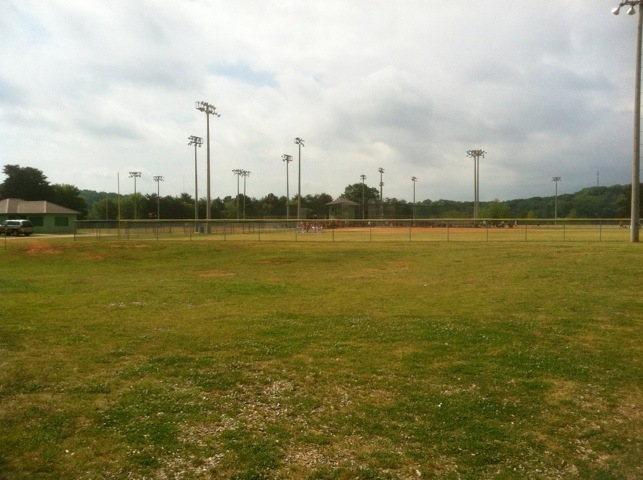 For starters, it has a beach, two playgrounds, a dog park, baseball fields and volleyball courts. 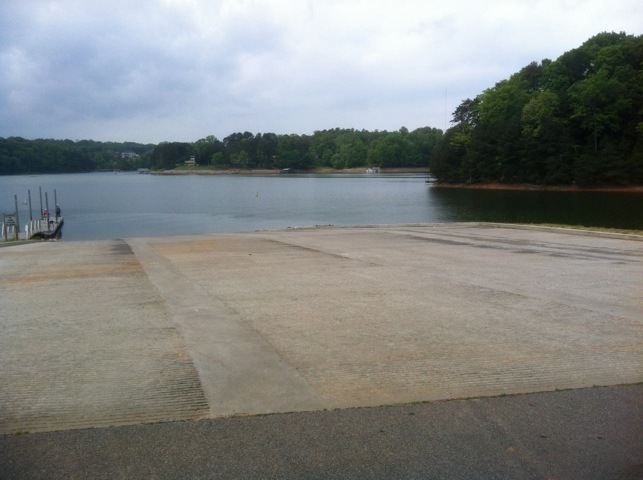 It’s also got a some beautiful, large picnic shelters with lake views. 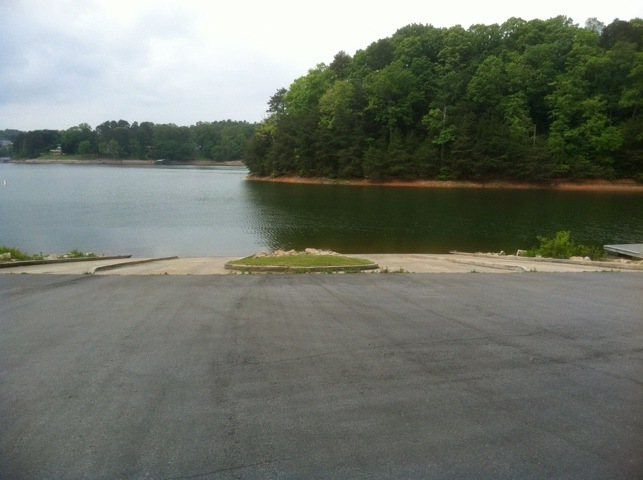 If you ever come here on a weekend from spring to fall, you’ll find the park parked. Every picnic shelter will be full, there will be bouncy castles, ball games, soccer and 101 other things going on. If you come in the week, you’ll probably find a lot of people using the 1-mile walking and jogging trail around the park. 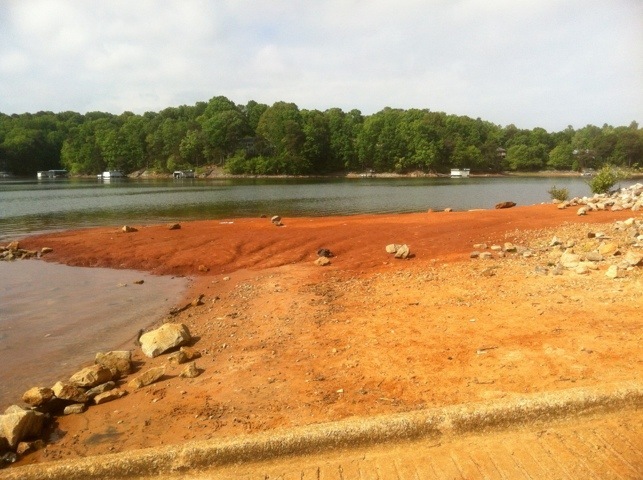 Oh, and did I mention it has just about the best boat ramps on the lake? Built for last year’s huge tournament, there are the old four ramps plus a huge new mega ramp. 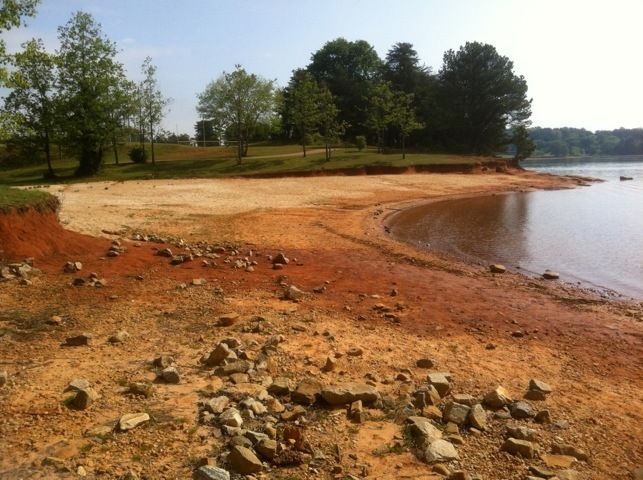 These are also in a completely separate part of the park so that the fishermen and the families don’t get in each others way.